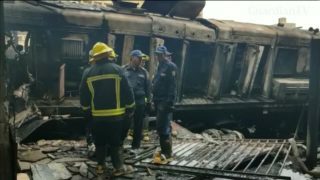 At least 25 people were killed and 50 injured when a locomotive smashed into a barrier at Cairo's main train station on Wednesday, causing an explosion and a fire, state television and witnesses said. 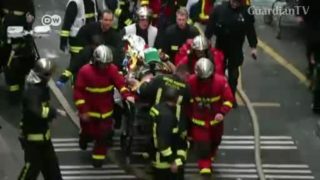 Three people were killed and dozens injured in an explosion at a bakery in Paris. 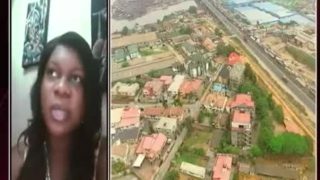 Police suspect the explosion was caused by a gas leak. The explosion destroyed the toilet, demolished the stall and shattered windows. 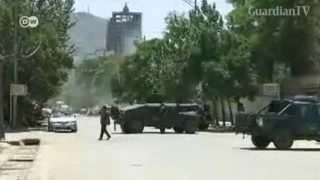 Police do not know were the boy got the explosives and say he's lucky to have escaped without seriously injuring himself or others. 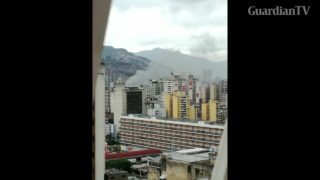 Smoke rising and military on the streets seen after an explosion near presidential event in Caracas. 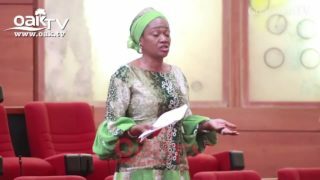 Lagos Tanker Explosion: Senate may consider trailer parks. 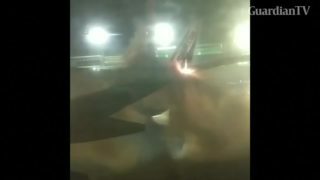 Explosion from planes colliding cause delays at Toronto Pearson Airport. 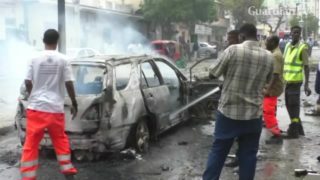 A car bomb explosion in the Somali capital Mogadishu on Sunday (July 30) killed six people and wounded 20 others and the death toll was likely to rise, a police officer said. 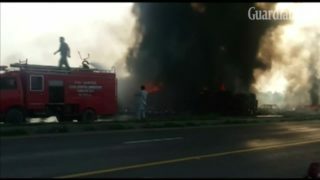 Amateur video shows aftermath after oil truck explosion in Pakistan. 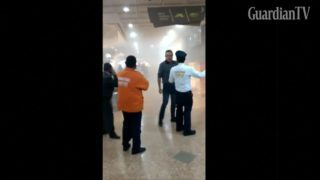 Explosion in Bogota shopping center leaves at least 1 dead, 11 injured. 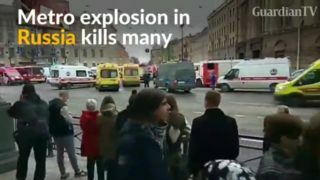 Officials say at least nine people have died and 20 were injured when an explosion tore through a train carriage in St. Petersburg on Monday.